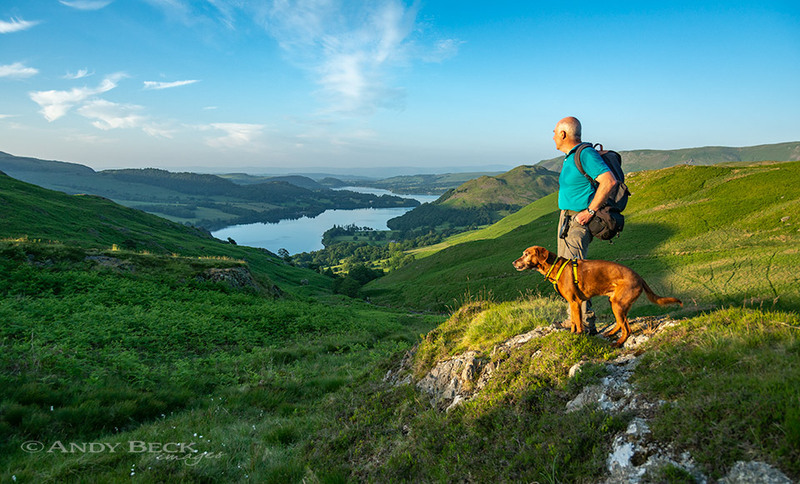 The idea for this project and website evolved after Andy Beck researched and studied the methods of how Alfred Wainwright developed his list of fells for inclusion in his seven Pictorial Guides to the Lakeland Fells. 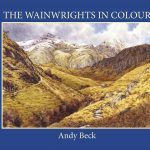 This research was for Andy’s major project and award winning book The Wainwrights in Colour. Information gathered regarding the background to the Pictorial Guides and the described fells has seemingly not been correlated before so here Andy is presenting all of those fells as well as the others which AW included in other books which cover the Lakeland area. 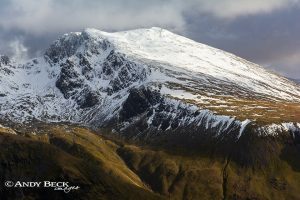 It just so happen that the combined total is 365, hence the title- The Lakeland 365. This database is not a selection of walking routes but there will be links to the routes when I am able to uplad them, really it is more a source of information for each fell, many of which Andy has climbed by various routes over the last few years, the rest he is working his way round during the process of completing this project. The advantage of being an online resource means that details can be updated when needed. Summary: A brief outline of the fell including rough location. Togographical detail: summit height, feature and grid reference. Where necessary I will indicate the difference between the “Wainwright” summit and the true summit and why such a difference occurs. Points of interest: details of features whether natural or man-made which are in the area of the fell. Tarns: From major lakes to small pools of water which lie in the vicinity. Waterfalls: Cascades of water of note. Adjoining fells: Other hills which are directly linked to the featured fell. Nearest Facilities: This includes pubs, shops, cafes etc and most importantly nearby car parking. Please note, we are not responsible for any websites linked from this page to such establishments. Star rating: This is simply the author’s rough guide to the overall quality of the fell. It is a personal opinion and takes into account various aspects of the fell gathered from the paragraphs above. Such ratings are subjective. Check walks for this fell: The walks that the author has done which include a visit to the named fell. These come from a huge archive of routes and will be uploaded randomly. The walk links will open on a new page.